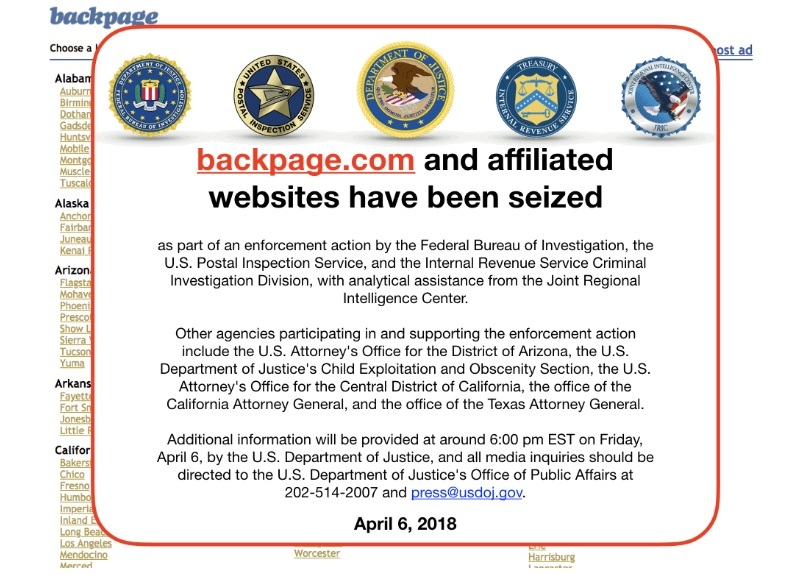 U.S Federal law enforcement authorities has seized the controversial classified-ad website, Backpage.com, the second largest online marketplace in the United States after Craiglist.org. 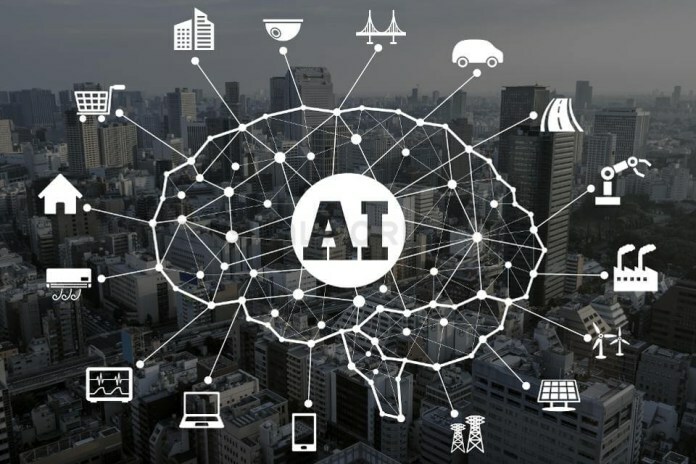 Visitors to the site are now greeted with a message that said “Backpage.com and affiliated websites have been seized as part of an enforcement action” by agencies including the FBI as well as the law enforcement wings of the U.S. Postal Service and the Internal Revenue Service.s. The site stopped operating Friday just hours after FBI officials raided the home of the website’s co-founder. According to Arizona newspaper, The Republic, the FBI raided the home of Backpage co-founders Michael Lacey and Jim Larkin.